There could be no more symbolic time than just before the July 4th holiday for S&P Dow Jones Indices (S&P DJI) to announce the Dow Jones Commodity Index (DJCI), an alternative to the former DJ-UBS. 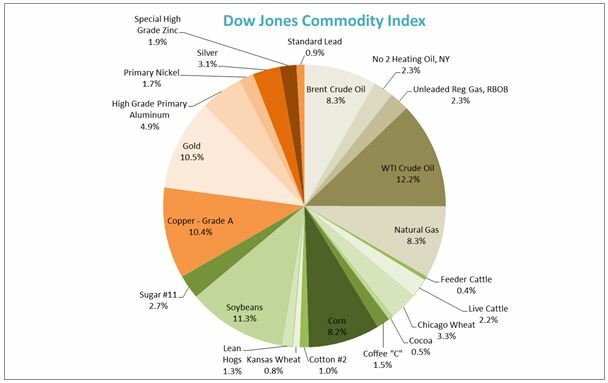 This is the first ever commodity index under the Dow Jones brand to be fully free from conflicts of interest, plus it highlights diversification and liquidity as its intrinsic characteristics. What is most important about the table above? The commodity selection. 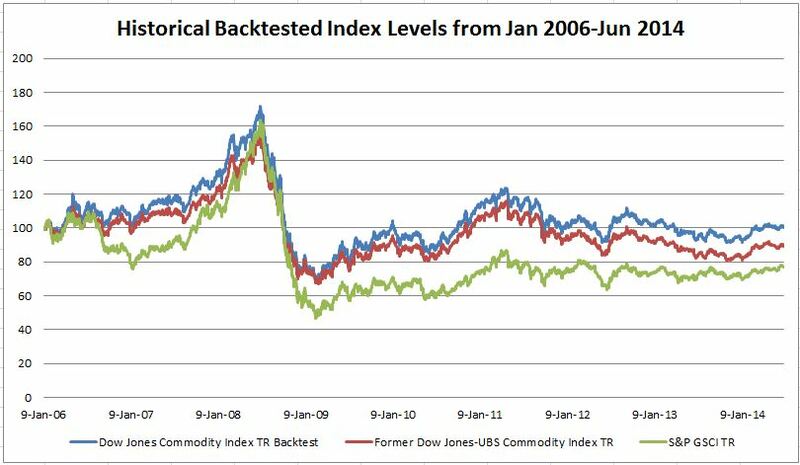 Nothing is more important about a commodity index than what commodities get included. The DJCI is run by S&P DJI with nearly two decades of proven commodity indexing experience built upon transparent decision making, strong governance, and critical quality controls. This experience is poured into the DJCI; including commodity selection based on the rules written in the methodology that mirror the time-tested rules of the S&P GSCI methodology. The DJCI is governed by the Commodity Index Committee at S&P DJI made from members, each with several years of experience in financial markets, appointed from the Index Management and Production Group (IMPG) of S&P DJI. IMPG personnel are prohibited from trading any securities or constituents which are, or may be, included in any index that they have oversight or management responsibilities for. Further, all IMPG personnel do not have any commercial responsibilities that might result in the appearance of a conflict of interest. As an independent index provider, S&P DJI ensures a strict separation between commercial operations and the index or benchmark calculation function. The potential for conflicts naturally arises when an organization is involved in index publication as well as in pricing component securities and/or issuing investment products. S&P DJI focuses on index publication services and does not engage in any investment banking, equity listing, investment management or trading activities. Therefore, S&P DJI is not prone to the inherent conflicts of interest that confront other index publishers engaged in such side-by-side activities. Similarly, S&P DJI does not take part in the pricing of index components and the issuance of investment products; S&P DJI sources component prices from third parties, such as exchanges, and licenses their indexes to third party product issuers. 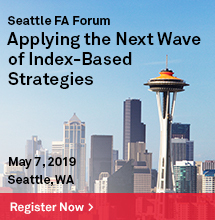 As the leading index provider and a founding member of the Index Industry Association, S&P DJI follows the best practices including maintaining independence. 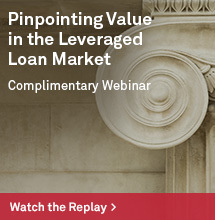 This ingredient is important along with the commodity indexing knowledge, unique to S&P DJI, in designing commodity indices that have enabled S&P DJI to offer the DJCI, again, an alternative to the former DJ-UBS. The DJCI has rid the complexity of world production weight in its weighting scheme. 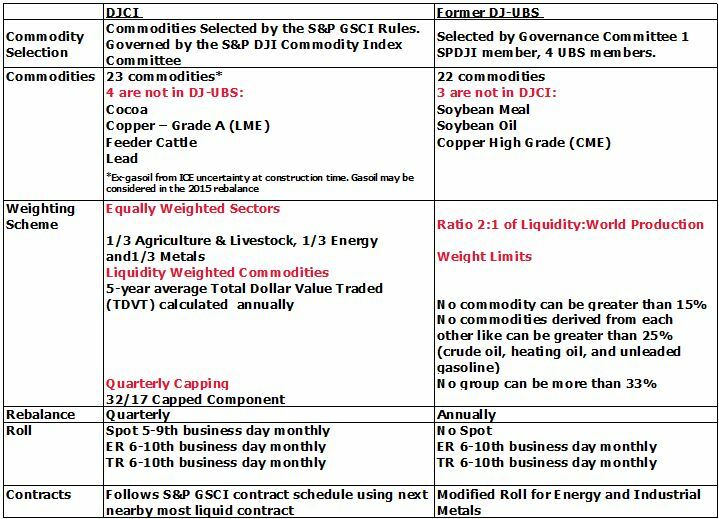 DJ-UBS was a version of the Goldman Sachs Commodity Index when it was originally launched so it used world production, the hallmark of weighting at the time (in 1998), despite lessening its importance by counting liquidity twice as much as the world production in its weight. It then capped commodities, groups of derivative commodities and groups that yielded a well-diversified index. 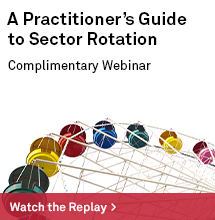 Today, we know if the goal of the index is to be well-diversified, we can simply equal-weight it, then adjust for liquidity – given there is a liquidity tradeoff when reducing energy. Source: S&P Dow Jones Indices. Hypothetical weight at 2014 rebalance. Also, please see below the performance comparison of the DJCI, S&P GSCI, and former DJ-UBS. Source: S&P Dow Jones Indices. Daily data from 1/9/2006 – 6/30/2014. Charts and graphs are provided for illustrative purposes only. Indices are unmanaged statistical composites and their returns do not include payment of any sales charges or fees an investor would pay to purchase the securities the index represents. Such costs would lower performance. It is not possible to invest directly in an index. Past performance is not an indication of future results. The inception date for the Bloomberg CI (formerly DJ-UBS) was July 14, 1998. The inception date for the S&P GSCI was May 1, 1991. The Dow Jones Commodity Index is a hypothetical backtest. All information presented prior to the index inception date is back-tested. Please see the Performance Disclosure at the end of this document for more information regarding the inherent limitations associated with back-tested performance. 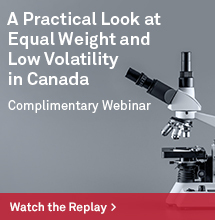 Based on the characteristics above, the DJCI is well-suited to serving as both an equal-weighted beta and a building block for index modifications, while its subindices are designed to track individual commodities, components and sectors.